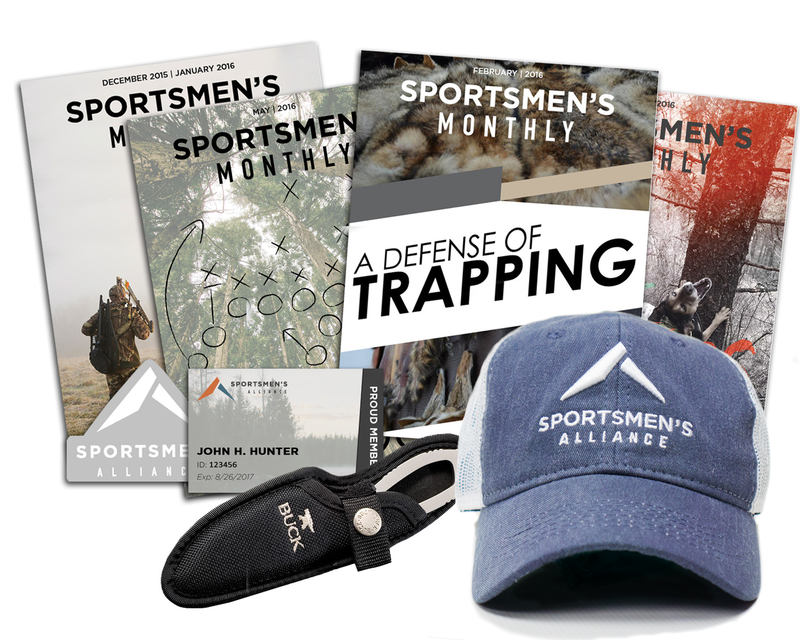 By becoming a member of the Sportsmen’s Alliance you’re taking an important step to help protect and promote our outdoor heritage. 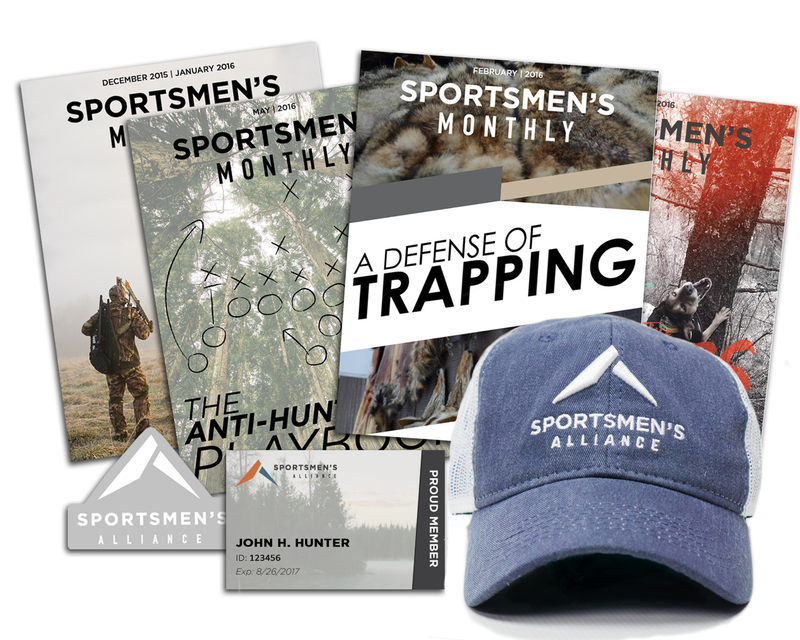 A Sportsmen’s Alliance membership creates a powerful and unified voice for sportsmen fighting against the anti-hunting and animal rights movement. 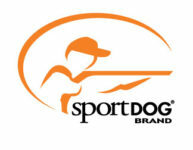 Our collective efforts are working to build a legacy for the next generation of sportsmen to carry forward. 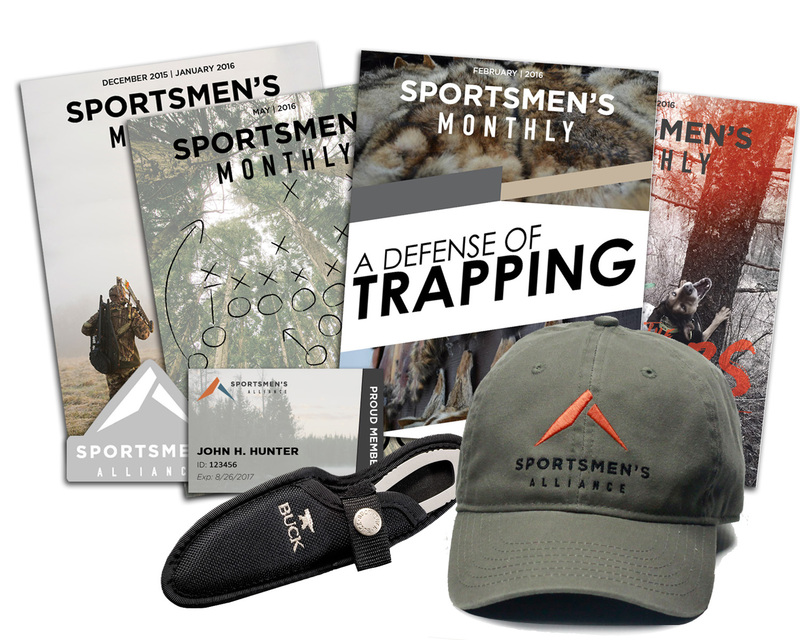 Check out all the great benefits of becoming a member and join below.